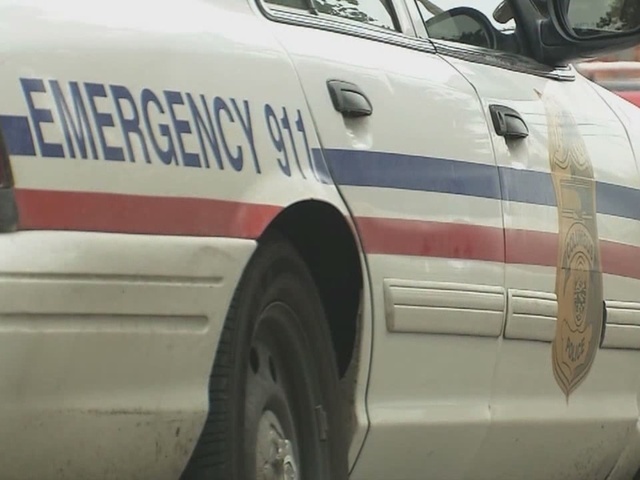 A Columbus Police officer has been charged with assault after Dublin Police said he punched and kicked an unconscious Lakewood man. John J. Kotchkoski, 27, of Powell, Ohio was charged with assault and is scheduled to appear in court Oct. 1. 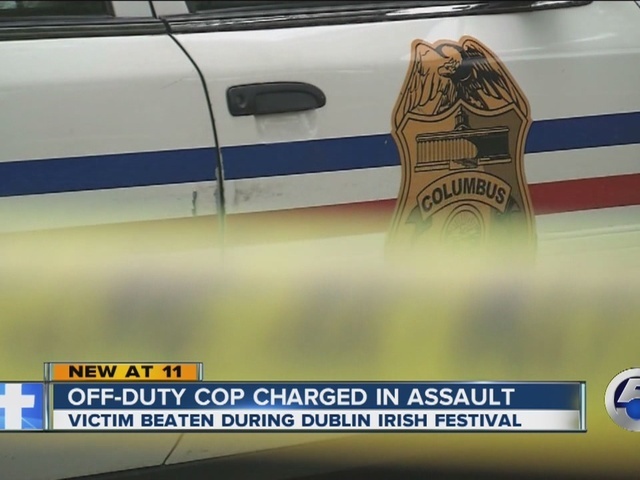 According to a Dublin Police report, Kotchkoski kicked another man twice near his head and face after knocking the man unconscious and lying on the ground on Aug. 1 at the Dublin Irish Festival near Columbus. The man Kotchkoski is accused of kicking, 26-year-old James Walsh of Lakewood, had a concussion and required stitches under his eye after the assault. "For whatever reason, he went after me. I don't know him, I've never seen him in my life," Walsh said. A witness said the incident appeared unprovoked. Kotchkoski is a Columbus police officer, police said, who was off duty at the time of the fight. He was serving in the narcotics division but has been reassigned.